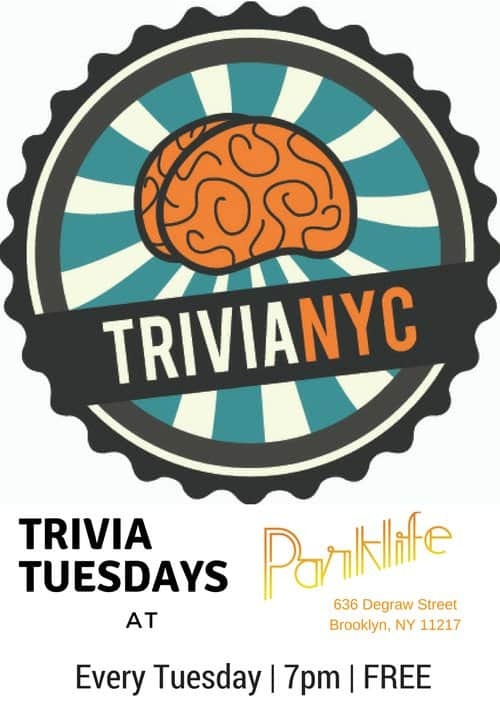 Join us and Trivia NYC every Tuesday night for a chance to work your brain, win some awesome prizes, and indulge in some drink specials. And it’s free! What could be better? For more info click here.